Nature’s Academy is excited to announce a new grant that will aid us in fostering environmental stewardship in our local community! 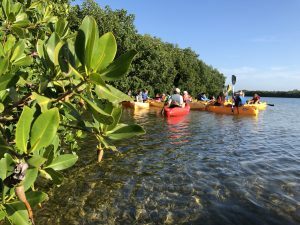 The Community Foundation of Sarasota County recently invited us to apply for a Capacity Building grant, aimed at increasing local nonprofit’s capabilities. Ourorganization has growing needs as a leader in STEM education. Through this funding opportunity, the Foundation is directly investing in our ability to meet those needs. The funds from this grant will allow our staff to attend seminars, trainings, and conferences that enhance our ability to increase STEM literacy and foster environmental stewardship in all of our participants. While STEM and natural history are our forte, we consider ourselves lifelong learners of all subjects. Our staff look forward to developing our skills and knowledge as leaders! 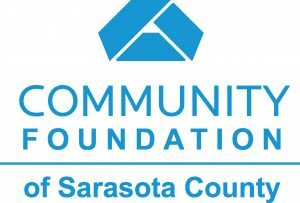 Thank you, Community Foundation of Sarasota County, for partnering with us as we continue to grow here at Nature’s Academy.